75 years ago the greatest breakout by Allied prisoners of WWII began. 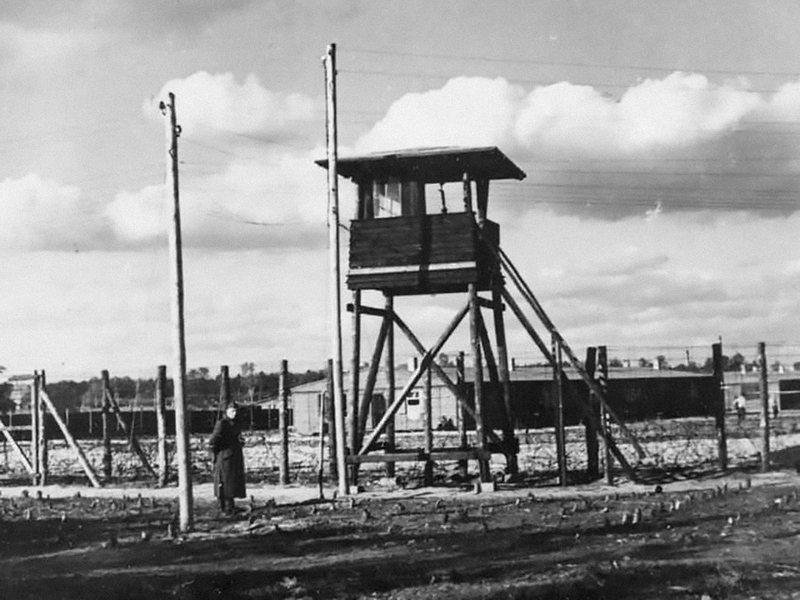 Stalag Luft III was the home of RAF pilots’ navigators, bombers and gunners who had been shot down over Germany and the occupied territories. All nationalities who had signed up to fight the Germans were there but, by the time of The Great Escape, not the Americans, who had been moved out in 1943. Squadron Leader Roger Bushell, otherwise known as Big X, was in charge of organising the escape and came up with the astounding plan of getting as many as 200 men out in one night. So, preparations for their clothing, passbooks and currency began, while tunnelling inched ever closer to the treeline outside the camp. Now, come with us, back to the night of 24-25 March, 1944, as The Armourer separates the fact from the fiction, and tells the incredible and ultimately shocking story of The Great Escape.